I recently purchased these summer colours that I am more than likely going to wear on my toes. Although I really dislike China Glaze polishes and how much they chip, there is no denying how bright and awesome their neon colours are. 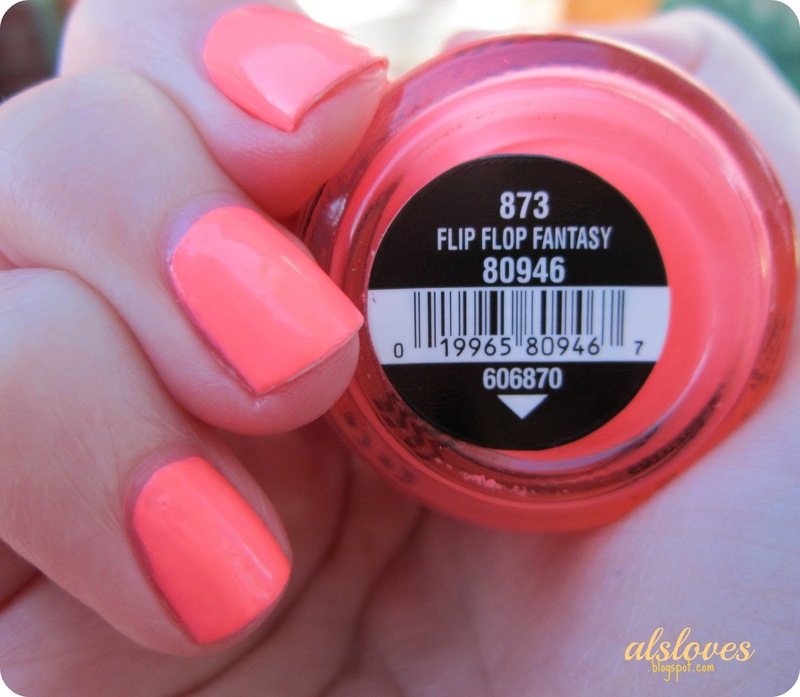 I feel like Flip Flop Fantasy is a classic colour for summer to make your tan pop, because it is a bright coral neon. Then I purchased the namesake of the new Essie Summer Collection: Naughty Nautical. Although most Essie polishes are a cream finish this collection has little silver shimmers in them that are nice but still subtle. It kind of reminds me of mermaids and I think would look good with a silver sparkly accent nails. 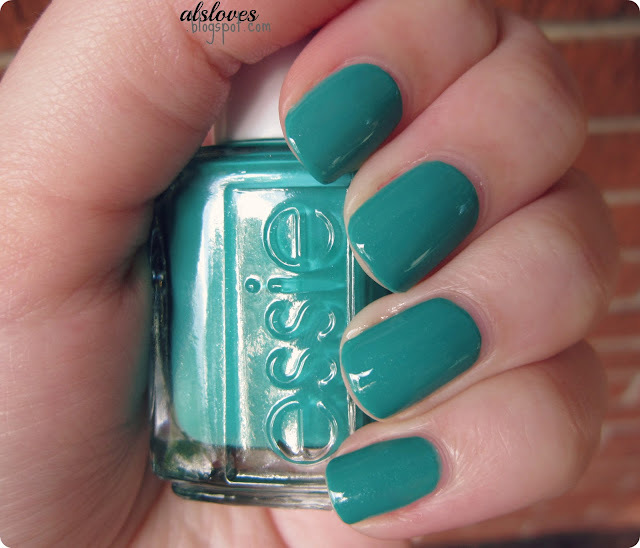 It is a blue green colour and I have it on my toes right now. These are my favourites for right now but I would love to know your all time favourite summer toenail polishes in the comments or on twitter.com/alslovestwitter!